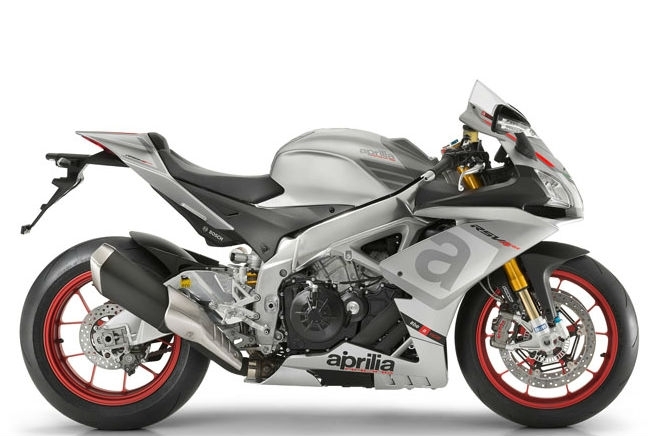 2015 will also see the RSV4 return but this time with more power after some impressive tweaks to the Italian’s 1000cc engine. Changes to the air box and injectors have squeezed an extra 16hp from the engine, resulting in a new 201hp unit and 85lb/ft of torque. The RSV4 RR also comes with a healthy list of electronic systems and rider aids including a special Performance Ride Control package.